Thomas Lisboa is a Brazilian jiu jitsu black belt under Fábio Gurgel as well as one of the main light featherweight competitors of his generation. A reputation earned while competing for the Alliance Jiu Jitsu team, for whom Lisboa earned medals in tournaments such as the International Brazilian Jiu Jitsu Federation (IBJJF) World No-Gi Championship and European International Open Championship. Nickname: Thomas is often referenced as “Jabuta”, which is the name for a small type of tortoise in Brazil. The nickname was first used by Thomas’ training partner Bruno Malfacine while rolling with Lisboa when he had just returned to practice after an extended absence. Thomas was a bit heavier and slower than usual so “Malfa” joked that he moved like small turtle/tortoise (Jabuta). The fact that Thomas Lisboa is a laid back type of person and likes to take his time in day to day life led other training partners to identify him as a Jabuta. Thomas Lisboa was born on March 6, 1988 in Taubaté a city located inside São Paulo state borders, in southeastern Brazil. Influenced by his mother, an avid sports fan, Thomas tried a variety of physical activities while growing up. Although he kept soccer (football) as the main pastime, Lisboa also practiced karate and capoeira during his childhood going on to find an interest in judo and skate boarding during his early teens. It was through judo that Thomas Lisboa developed an interest in competition. But although he enjoyed training and representing the Clube Associação de Taubaté, Lisboa believed judo to be too limiting as a grappling sport and abandoned the activity after 2 years. 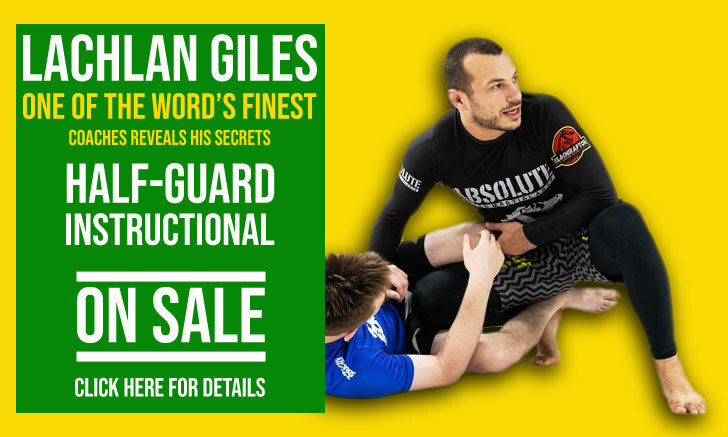 It was through a close friend named Gabriel Gomes that Thomas became interested in jiu jitsu. Gomes was training BJJ at the time and showed Lisboa a few submission techniques that reasoned with the 16 year old. It didn’t take long for Thomas to sign on to the Taubaté Alliance Jiu Jitsu team affiliate. Starting in 2004 Lisboa’s tuition was picked up by Alex Monsalve and Daniel “Cabelo” Nogueira. 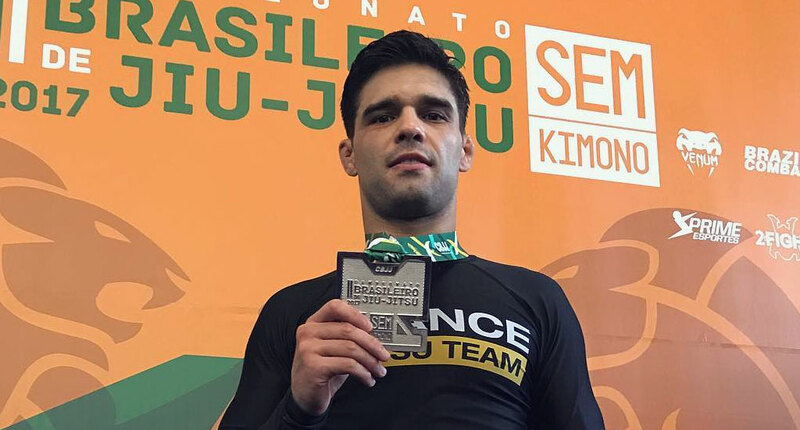 As a blue belt Thomas, his coach “Cabelo” and brother Edu Lisboa started making regular weekly trips to São Paulo in order to train with Fábio Gurgel at the team’s HQ. 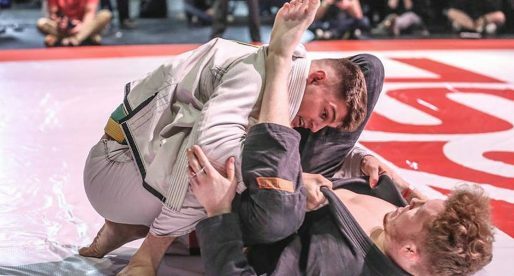 Working with Gurgel and training alongside a variety of world BJJ champions at the headquarters mats boosted Thomas’ belief that he could become a professional grappler. After earning medals sequentially for 3 years at the IBJJF World Championship, in 2011 brown belt Thomas Lisboa was invited by Bruno Malfacine to train with him in Orlando – USA. Upon his return to Brazil Lisboa decided to move to São Paulo so he could train full time. 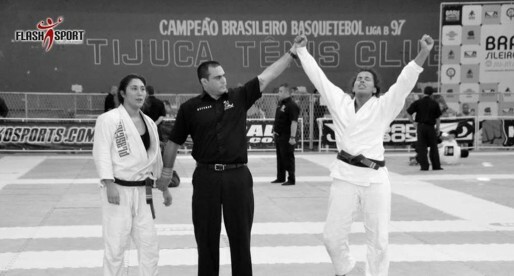 His career prospered while in SP which led Fábio Gurgel to promote him to black belt on December 15, 2012. 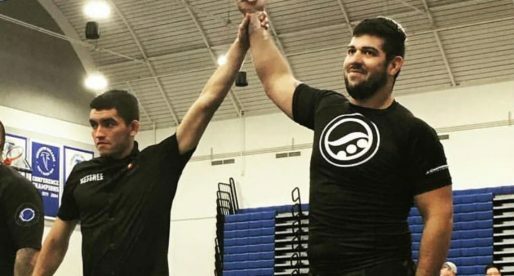 Shortly after being promoted, Fábio Gurgel indicated Lisboa to Marcelo Garcia – who was looking for an extra pair of hands to help in his New York based academy. Thomas spent 6 months in New York learning and coaching, returning to São Paulo after this period to fill up a coaching vacancy at the Alliance Headquarters. There he worked alongside Gurgel and Michael Langhi for two years, also coaching in Moema, SP. In 2015 after the IBJJF No-Gi World Champion, Thomas Lisboa was invited to coach for a few days at the Alliance gym in Vancouver – Canada. After this initial setup Lisboa was invited to be part of the workgroup as an official instructor.